An Apple iPad: The Apple iPad and iPad mini run on Apple’s operating system (iOS) and feature games and applications downloaded from the Apple iTunes Store. An Android tablet: Barnes & Noble’s NOOK and Amazon’s Kindle Fire are examples of Android tablets. These tablets offer access to child-friendly e-books and downloads, but they’re not created specifically for kids. Android tablets for kids: Some tablets created for children — such as the Nabi — run on an Android platform and use Android OS–based apps much like the NOOK and Kindle Fire. Learning device tablets: These tablets are created specifically for kids and use only the apps and cartridges developed specifically for them by the tablet’s parent company. 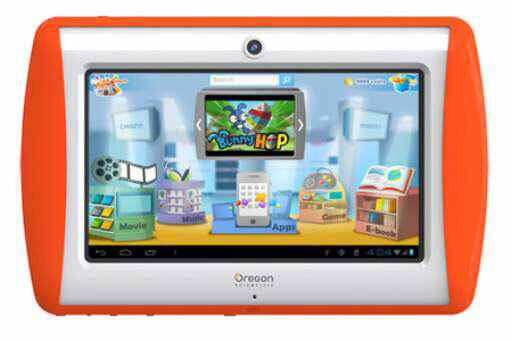 The following are examples of Android tablets for kids or learning device tablets created specifically for children. The InnoTab also plays games purchased either in application or game cartridge form. The InnoTab includes 2GB of internal memory, but you can upgrade that to up to 32GB to store more photos, videos, and applications on the device. The tablet is designed with kids in mind, including protective silicone corners. Parents can change parental settings on this device, including using a content lock feature. 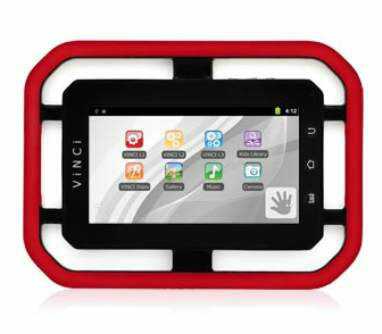 This device is designed for children between the ages of 3 and 9 years and retails at a suggested price of $80. 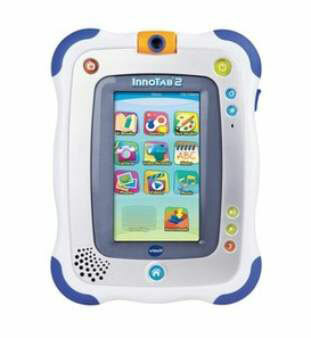 Like the InnoTab, the LeapPad allows users to play games purchased in both downloads and on cartridges. 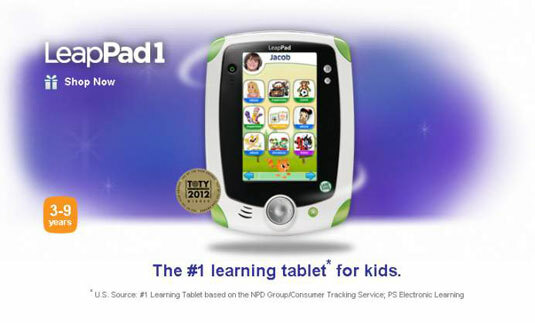 Also, like the LeapFrog Leapster, parents of LeapPad users can track their progress on educational games by connecting their LeapPad to the online LeapFrog Learning Path. 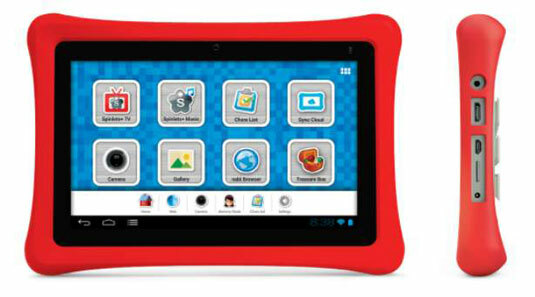 The Nabi Android tablet retails for $200 and is suggested for kids age 7 years and older. 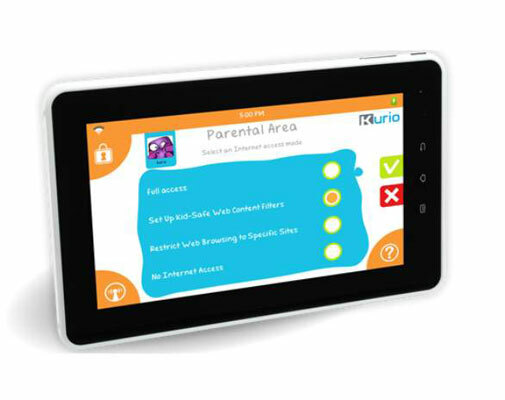 The Kurio Android tablet for families retails for $150. The MEEP! is available for $150. 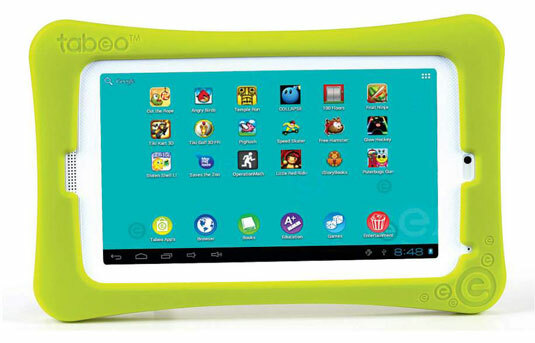 The Tabeo tablet for kids runs on the Android platform and comes preloaded with more than 50 of the top applications enjoyed by kids — including Cut the Rope, Fruit Ninja, and Angry Birds — along with stories, puzzles, and more. Although the Tabeo offers access to Android platform entertainment apps, it also comes preloaded with books and educational apps that allow kids to work on skills, such as learning the alphabet and math. The Tabeo is for kids age 5 and older and retails for $150. The Vinci sells for $200.